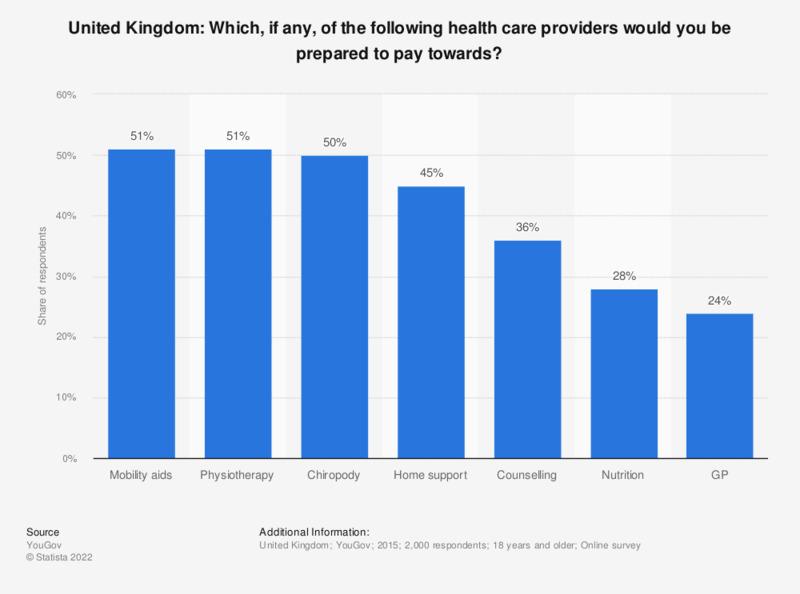 This statistic displays the share of individuals willing to pay for healthcare in the United Kingdom (UK) in 2015, by healthcare provider. Of respondents, over half are willing to pay for physiotherapy, compared to around a quarter who are willing to pay for GP services. Do you agree or disagree with the following statement: "In Sweden, information about healthcare services is readily available when I need it"?